Buffalo newborn baby Tanner! Oh my gosh would you just look at this face! Mom contacted me in December in a slight panic, worried she wasn’t going to get images in of her sweet little guy. I was just coming back from being on maternity leave with my little one so I was a bit hesitant at first but I went for it! I was itching to get back to doing what I love best and that’s photographing these adorable little new life’s. Tanner must have known some how that it was New Year’s eve because he was ready to party his entire session. We got lucky though and he slept for about 20 minutes and I was able to get some super cute sleepy shots of him. Super cute bear bonnet is from Lee Crochet and I really need some more of these! 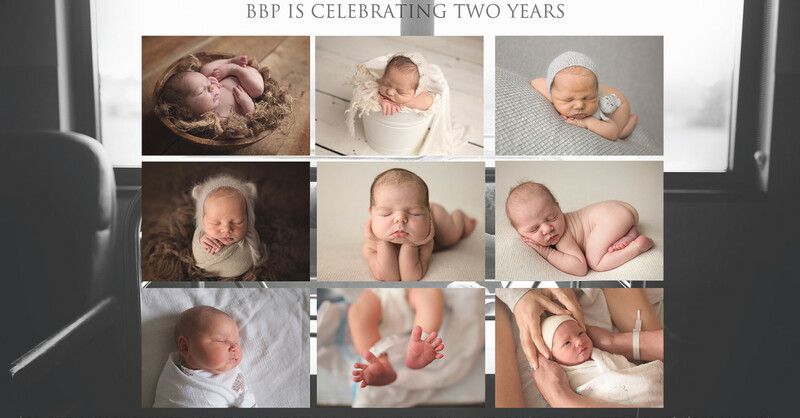 I’m now booking 2016 Newborn sessions! 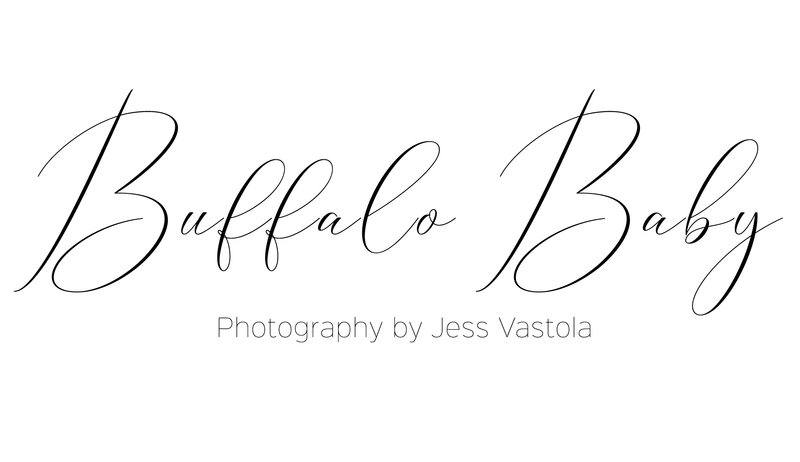 With that exciting news Buffalo Baby! Photography is also turning TWO! Exciting right? It’s very exciting for me as in the beginning this wasn’t intended on being a business for me. I did a little research before seeing my very first newborn and I just wanted to do it for fun. 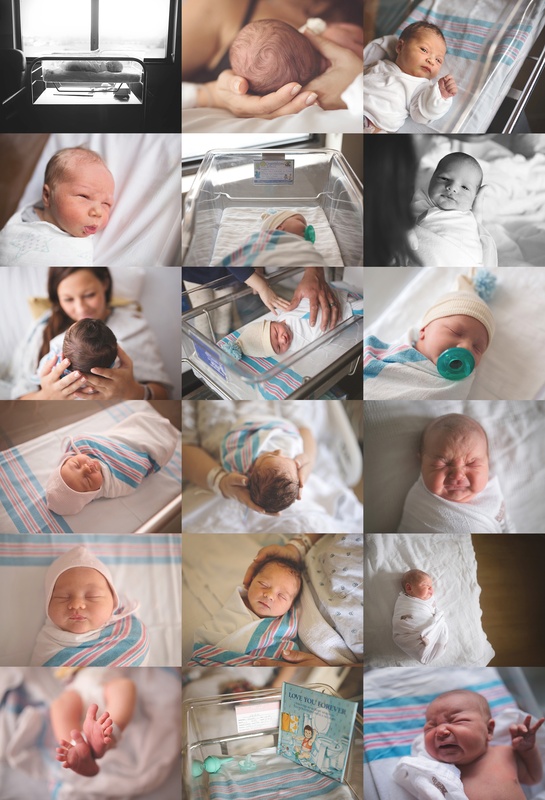 Well after photographing my first newborn, even though I had so much to learn, I couldn’t get enough! I wanted to see more babies! I wanted to learn everything! I knew what I wanted to do and no one was going to get in my way. I spent countless hours researching, learning from the best and mentoring with some pretty amazing photographers. It also became an obsession to gather as much information as I could possibly handle in such a short amount of time. My family, oh my family!! I can’t thank them enough for all of their support. My husband the most, he’s been very patient with me while I find my way with this business. I never imagined I would be here with my little business 2 years ago. So, that being said I wanted to offer something special to say thank you. This weekend I will be offering $50 off ANY booked newborn session AND a complimentary ‘Hello, Little One’ session ($350 value) with either of my full newborn sessions! ‘Hello, Little One’ previously called my Fresh 48 session is photographed in the hospital or birthing center at around 48 hours new. 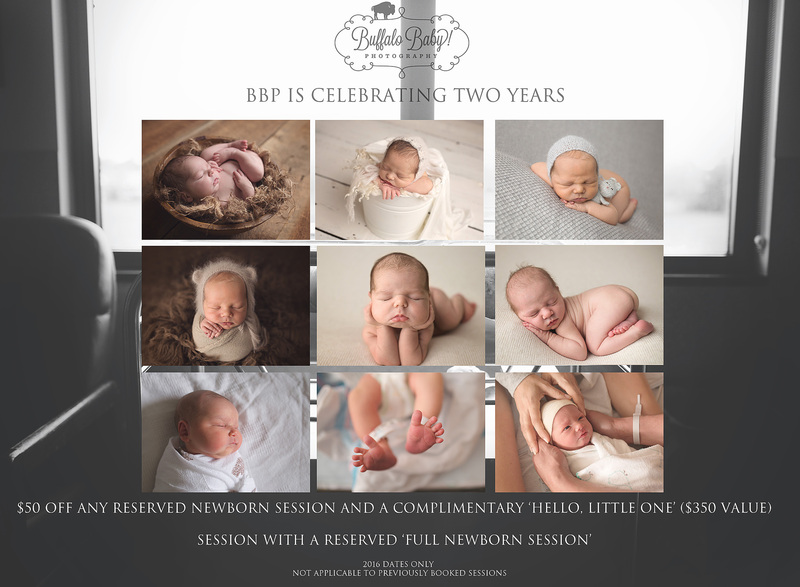 This session documents you, your family and of course your beautiful new baby. I love these sessions so much because that time, that brand new time, is gone so quickly and most don’t even remember the hospital with all that just happened. I’m here to help you remember that precious fleeting time. 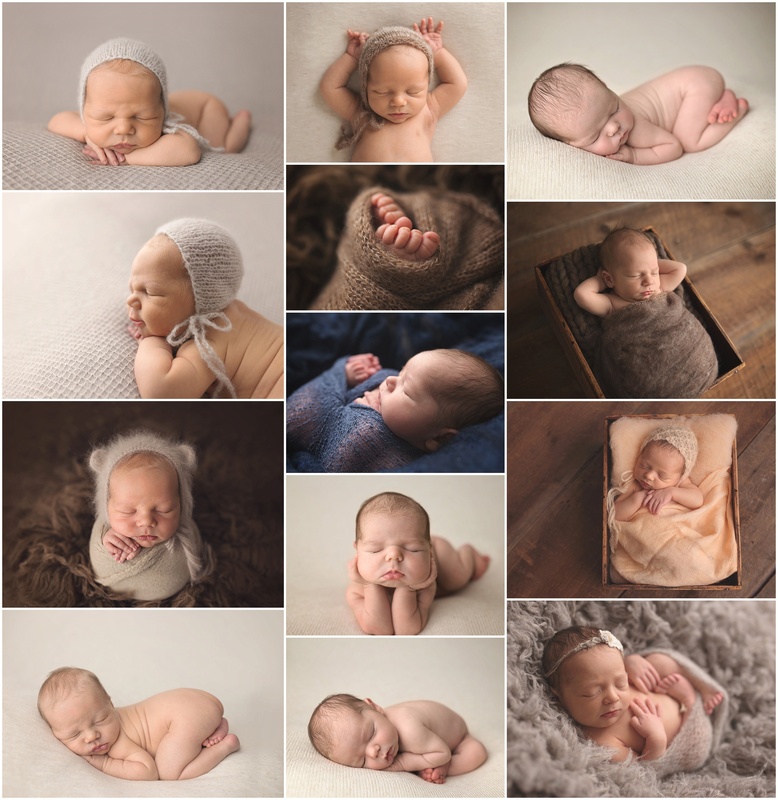 If your interested in booking a ‘Hello, Little One’ or Newborn session with me please contact me for more information. I would love nothing more than to document your new babies journey into this world.